Forget self-driving cars and computers that can beat humans at chess, artificial intelligence is helping astronomers make huge steps towards solving some of the Universe’s biggest mysteries. For the first time, AI has discovered two new Exoplanets. 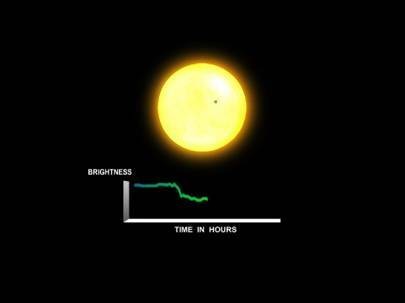 One of the discoveries is NASA’s Kepler mission. It brings the Kepler-90 solar system to a total of 8 planets – the first solar system found with the same number as our own. 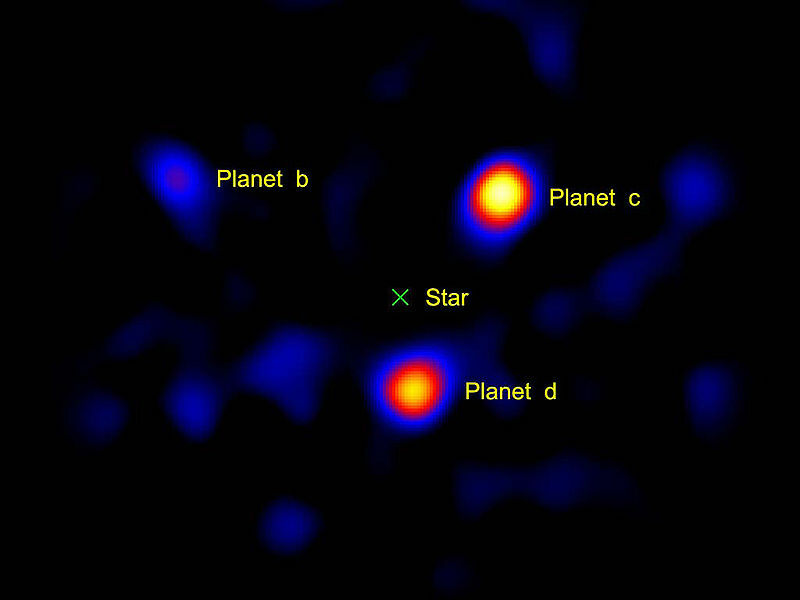 Transit method has discovered these Exoplanets. Telescopes are pointed at stars, studying them over long periods of time. It collects large amounts of data from the telescope – related to the brightness of an image. Planet crossing the Star is called transit method. Most of these tasks involved complicated data. Machine learning is helpful in deciphering these patterns. Machine learning shines out where humans can’t search it for themselves. A senior software engineer with Google’s research team Google AI trained a computer to learn how to identify exoplanets in the light readings recorded by Kepler. They used 15,000 signals to train the machines using a neural network, which mimics the way the brain works. The neural network can identify planets with a 96 per cent accuracy. 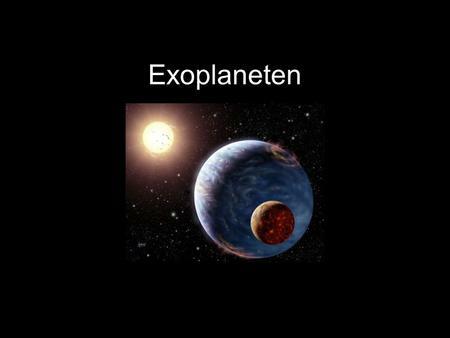 The second Exoplanet found with this method is a sixth planet in the Kepler-80 system. Finding exoplanets is by no means the only astronomy task machine learning is helping out with. Now even AI identifies unknown planets. Wow.